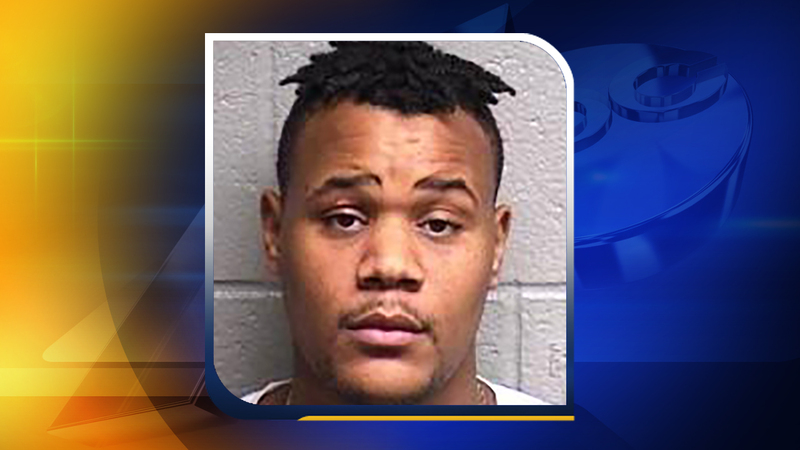 A Durham man was arrested Thursday night on weapons charges after a standoff of nearly three hours at an apartment on Junction Road. Officers from the District 1 High Enforcement Abatement Team (HEAT) Unit went to an apartment at 322 Junction Road about 6:20 p.m. to serve numerous warrants on Messiah Gattis. Hostage negotiators and the Selective Enforcement Team (SET) were called to the scene after Gattis refused to come out of the apartment. Gattis surrendered about 9 p.m.
Gattis, 23, was wanted in connection with a Dec. 26 shooting in a shopping center parking lot in the 1400 block of Avondale Drive. Several men got into a physical disagreement and numerous shots were fired. A vehicle was damaged. No one was injured. Gattis is charged with injury to property, assault with a deadly weapon with intent to kill, carrying a concealed weapon, going armed to the terror of the public, discharging a firearm from an enclosure, 10 counts of discharging a firearm within the city limits and resisting, delaying and obstructing an officer. Gattis was placed in Durham County Jail under a $101,000 bond.